The Watch House Bar, open year-round, offers you a warm welcome to come and enjoy your favourite drink! Serving draught beers, wines, spirits, soft drinks and a selection of snacks, our friendly team are always happy to see you. Opening times vary, so please check with a Team Member for the latest times. Our newly renovated Cafe and Clubhouse serves delicious hot meals and snacks throughout the season. New for this year, freshly baked pizzas to eat in or take away! Our Family Games Room with pool tables, dartboards and family-friendly arcade games is always a favourite! Fancy a challenge? Our local pool teams meet here regularly and welcome new members! Come and enjoy seasonal entertainment in the Watch House Clubhouse and Café. Throughout August, sit back and relax to live music and entertainers. Love Bingo? Eyes down every Saturday night throughout the year with our Resident Bingo Club and there’s some great prizes to be won! Our Amusement Arcade with Ten Pin Bowling, Racing Cars, Air Hockey and many more is great for keeping the young ones entertained, leaving you time to enjoy a glass of something cold in the Bar! There’s a small Adventure Play area for the under 8s and of course the wonderful beach just a step away! We have direct access on to the golden sands of Caister-on-Sea beach – perfect for sandcastles, stone-skimming or just a gentle stroll along the coastline! 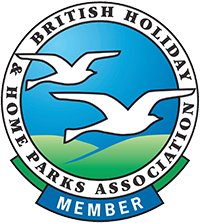 For leaflets and info on all the local attractions and places to visit, pop into our Reception where a member of our team will be happy to help. We also have a great range of beach toys, ice-creams and essential groceries for sale. Alongside this, we stock a selection of rainy-day games and offer our ever popular, Book Swap.  If you need to take a sneaky peak at all your incoming emails, make the most of our free wifi – available in the Bar, Café & Clubhouse and Reception areas. Our on-site Laundrette is perfect for washing all those sandy clothes so you don’t have a mound to wash when you get home! Washing powder, tokens and change for the driers are available from the Reception too!